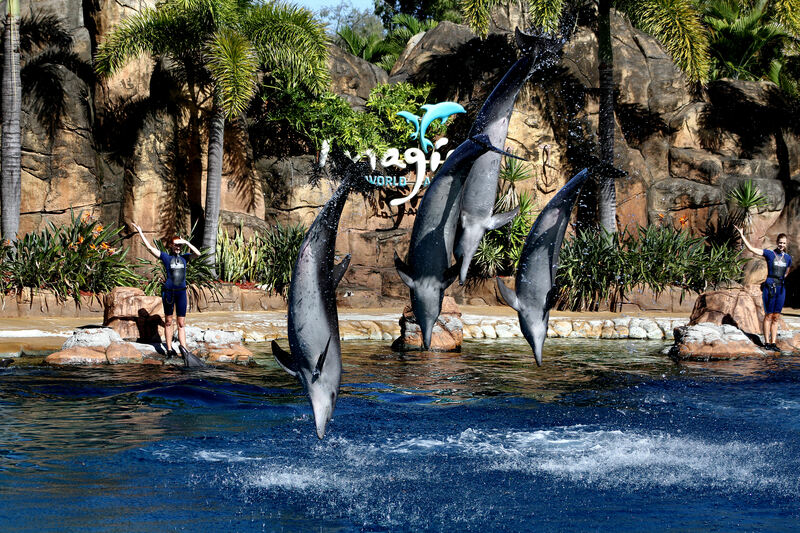 Not to be confused with the SeaWorld chain in the United States, Australia's Sea World Theme Park offers a mix of massive marine animal exhibits, dazzling shows, and thrilling rides. 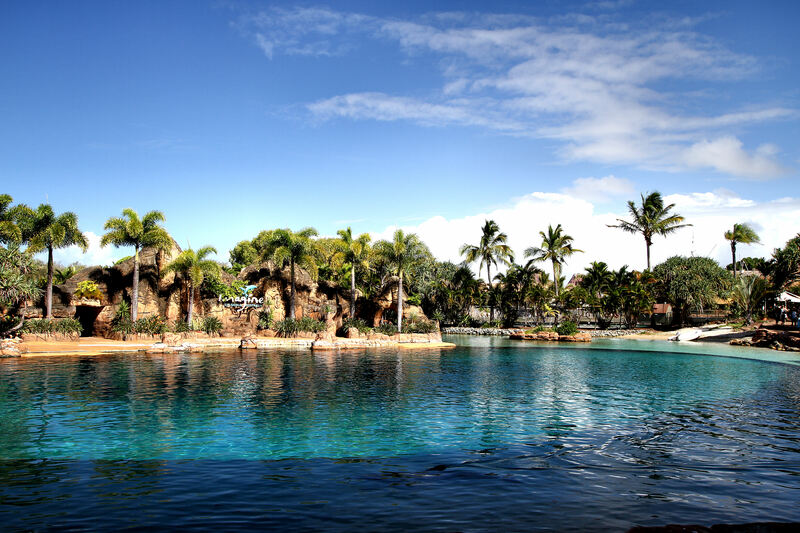 See how dolphins care for their young at the Dolphin Nursery Pool, observe penguins on land and underwater at Penguin Encounter, and get up close with sharks at Shark Bay. Polar Bear Shores serves as Australia's only polar-bear exhibit, and Ray Reef contains over 100 rays for you to feed. The seal show has an engaging storyline with both seals and humans acting it out. The rides area includes both thrilling roller coasters such as Sea Viper and children's adventure areas like Beach Break Bay. 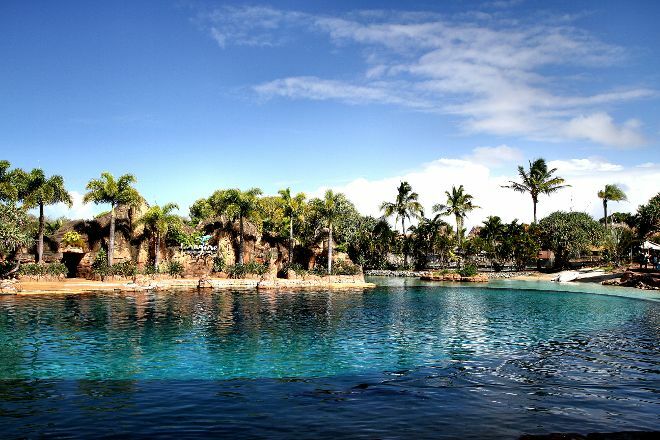 Plan to see Sea World Theme Park and other attractions that appeal to you using our Gold Coast trip maker tool .